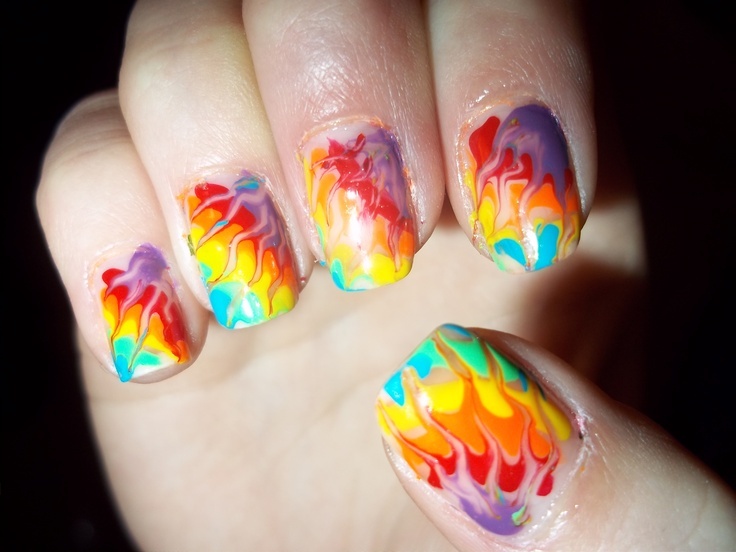 The festivals are kicking off and we are talking Rad not Sad nails to go with your far out festival attire! Share the love and �the wild colour, mixing paints and keeping an eye out�on what�s real with these super funky nail designs. Have your own Technicolor dream coat,�teaming these insanely coloured nails, with our Amber Unicorn rain coat. Even if the weather is dull, you defiantly wont be ! Tweet #IveNailedIt�@officialplt and show us how you can nail your very own PLT� nail and outfit look!